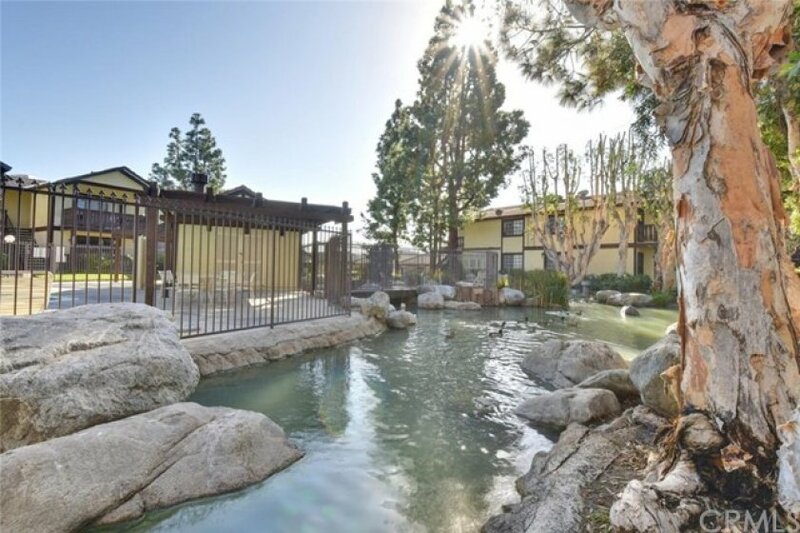 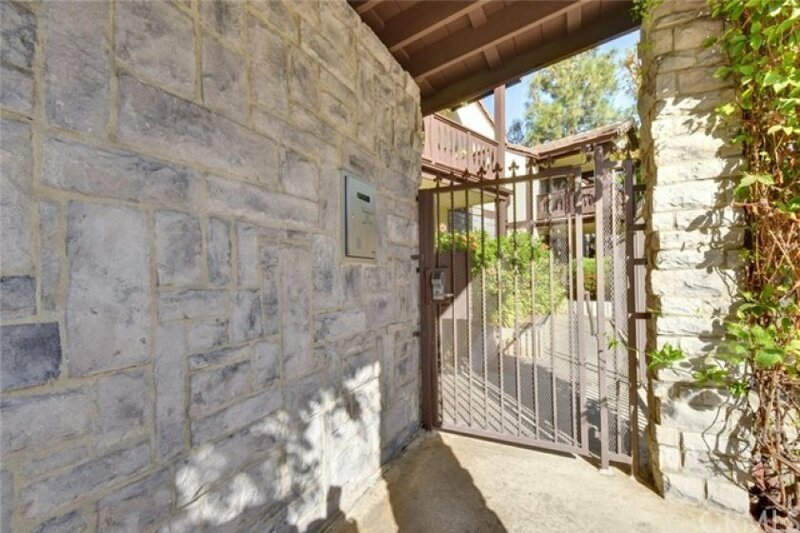 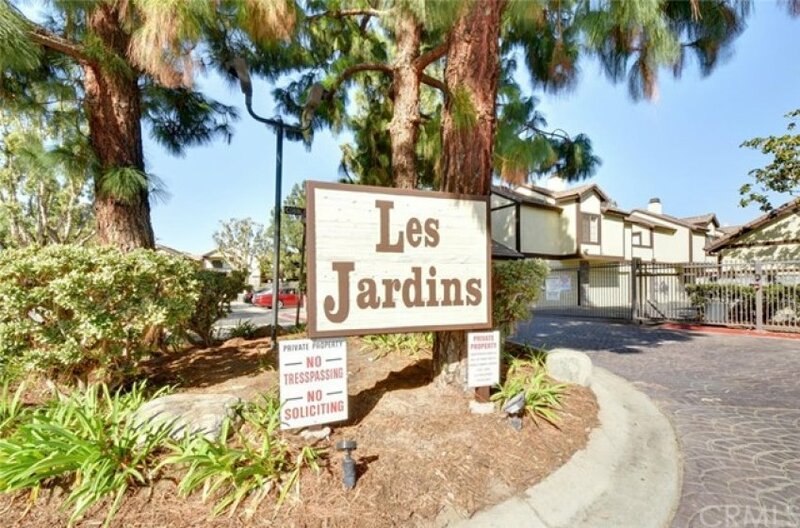 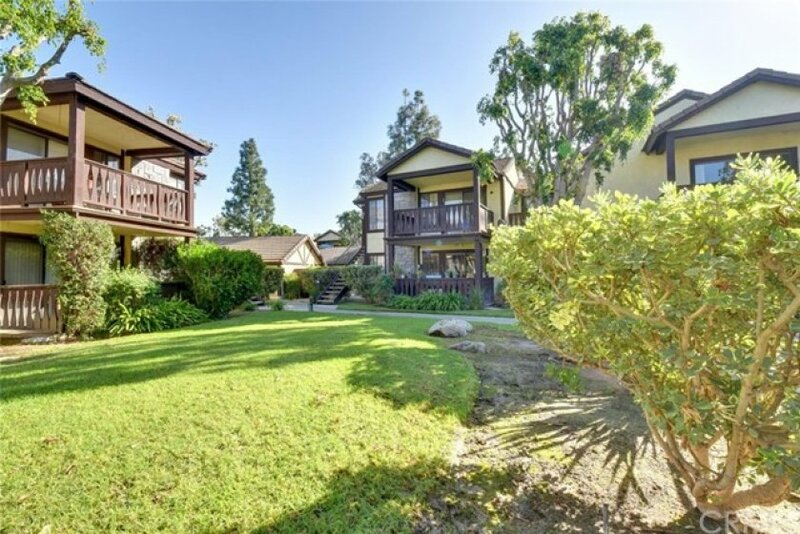 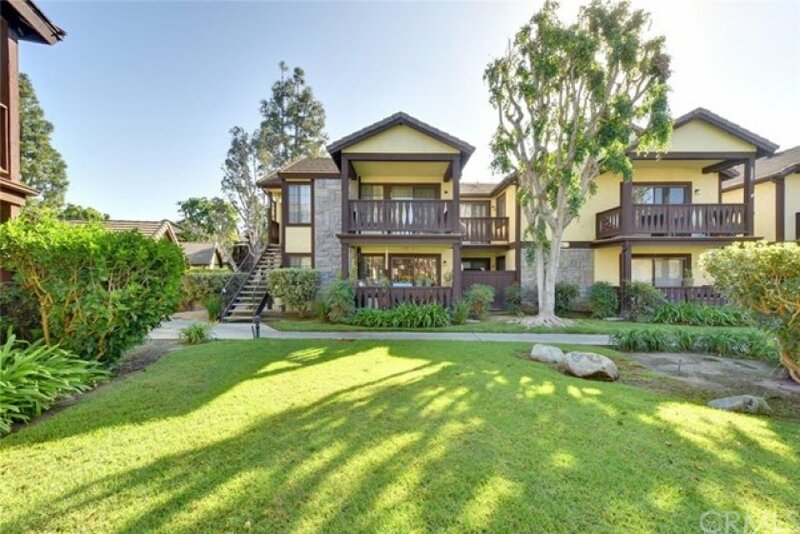 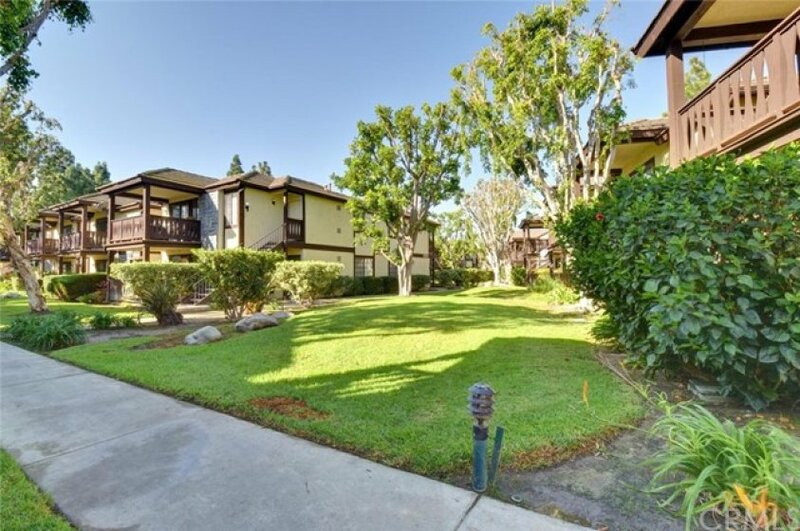 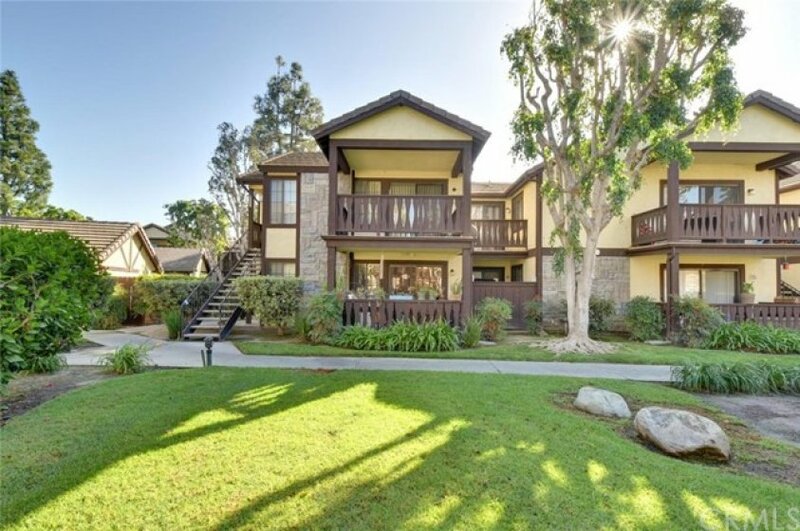 Welcome Home to One of the best communities in Garden Grove: The Highly Desirable, Private Gated Community of Les Jardins. 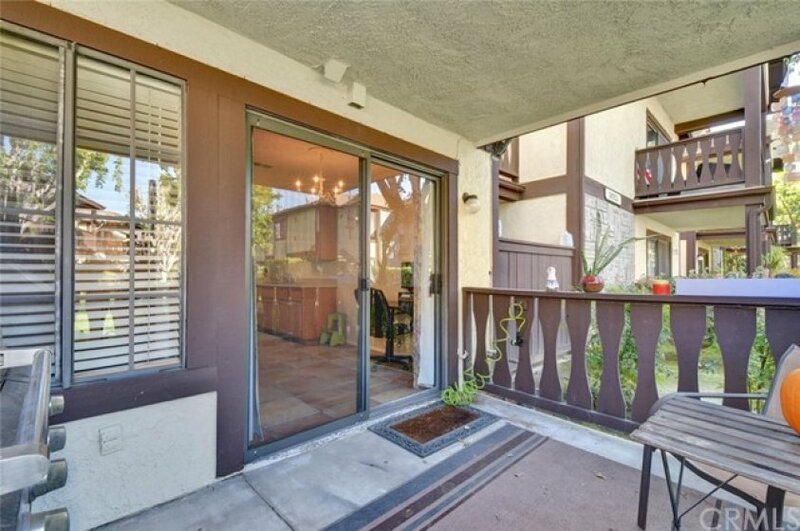 This Ground Level, End Unit faces the Greenbelt which gives it a Private and Open feel. 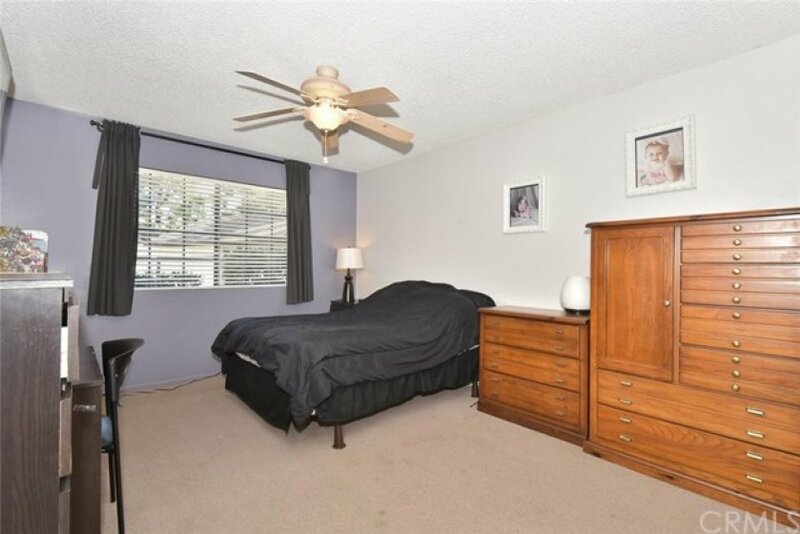 The Home has a spacious Bedroom that easily fits a King-sized bed and has a sizeable Walk-In Closet. 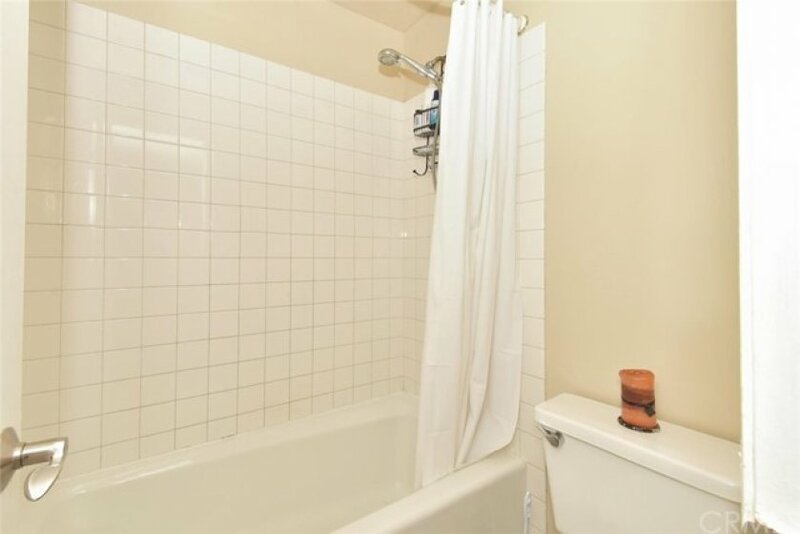 The Bathroom has been freshly painted, and features a Shower and Soaking Tub. 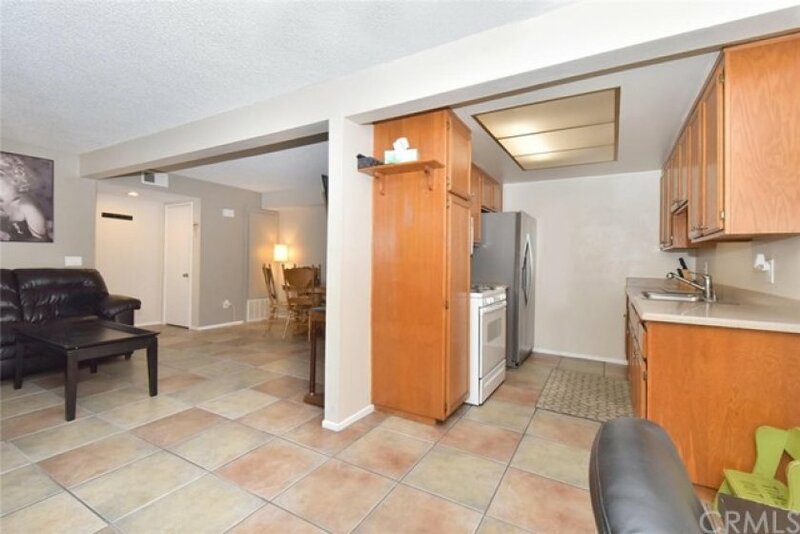 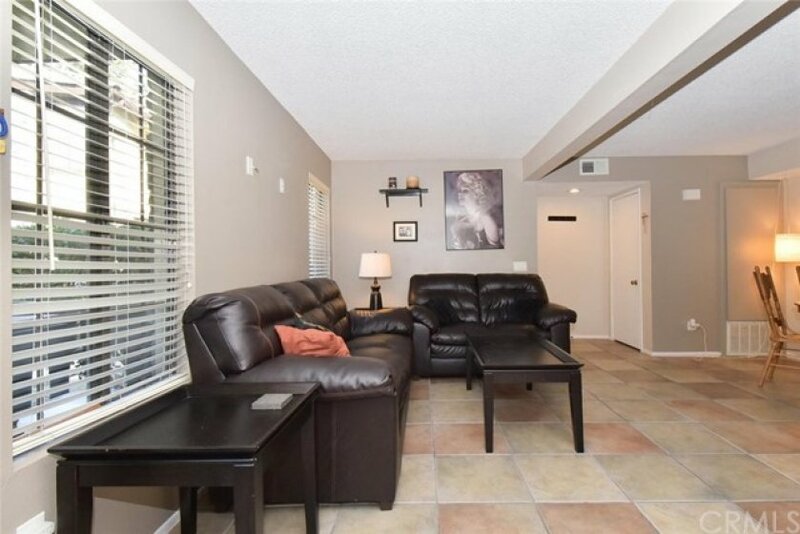 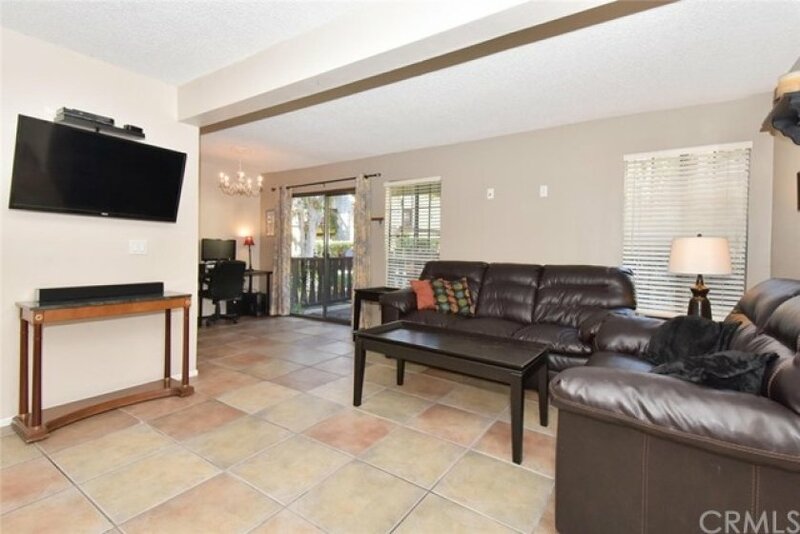 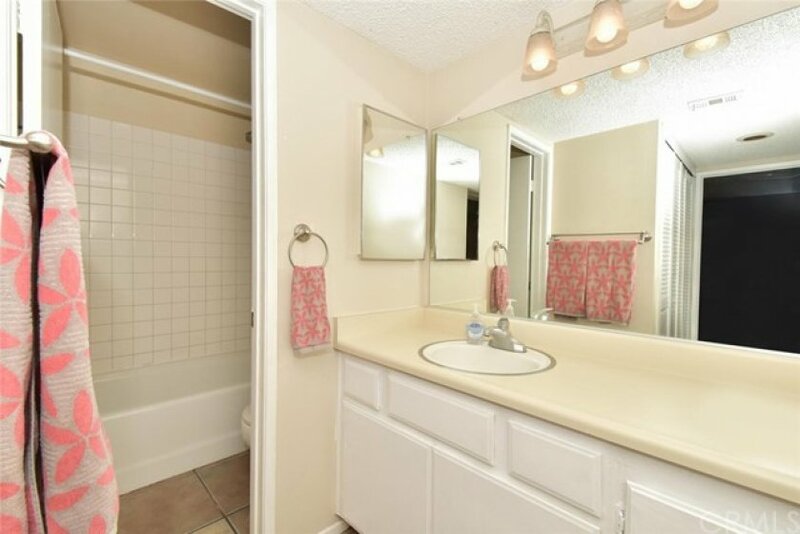 The Home boasts Tile flooring throughout, custom paint colors and a Living and Dining area that lead to the Private Patio through sliding glass doors, with views of the lovely Greenbelt. 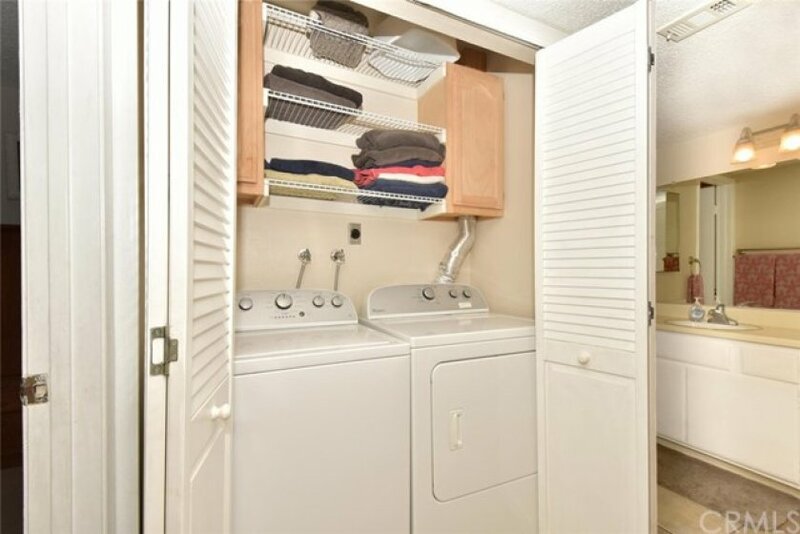 There is a convenient indoor Laundry area. 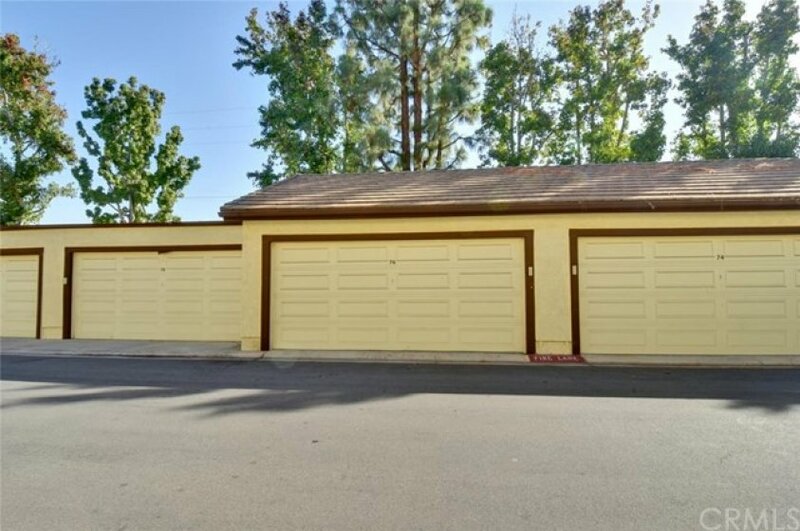 The TWO Car detached garage is an extension of living with additional built-ins for storage and a newer Garage door opener. 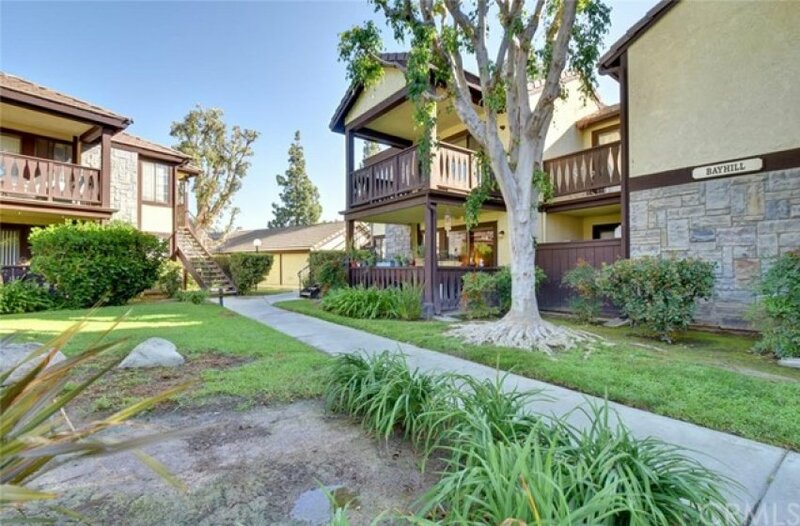 Additional residential parking available by HOA request. 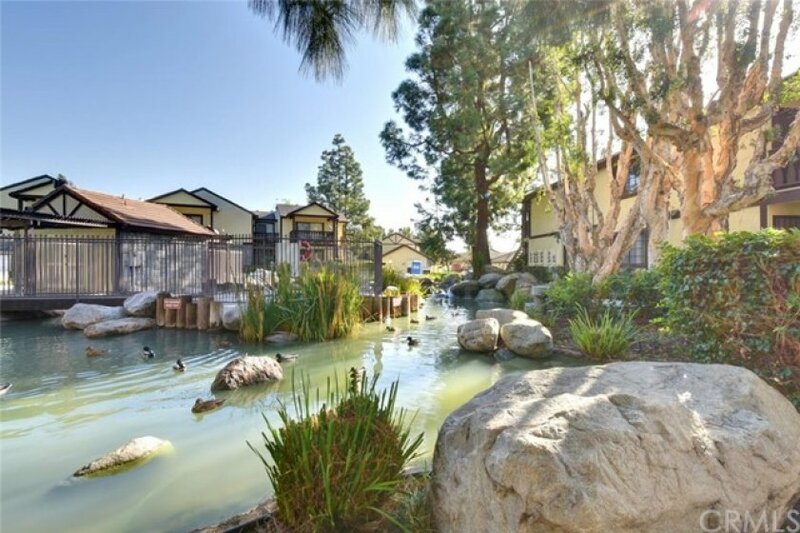 Les Jardins is known for its Lush Landscaping, Streams, Duck Ponds, Wooden Bridges and Waterfall features. 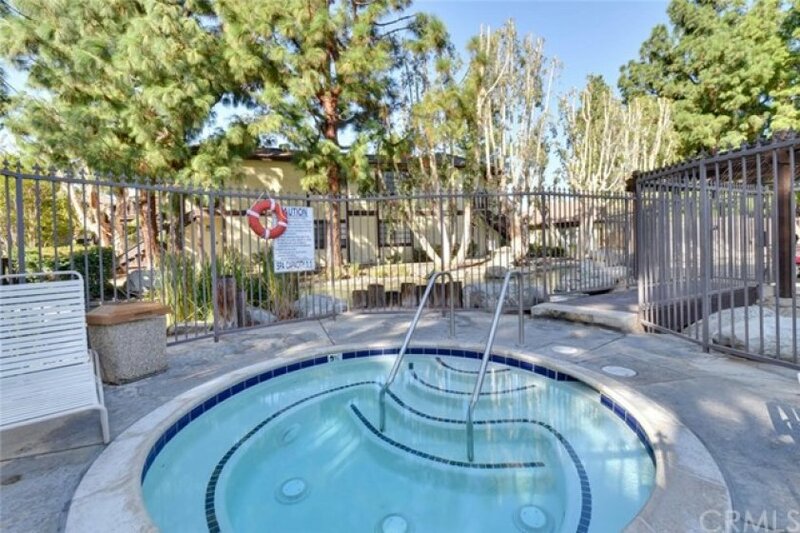 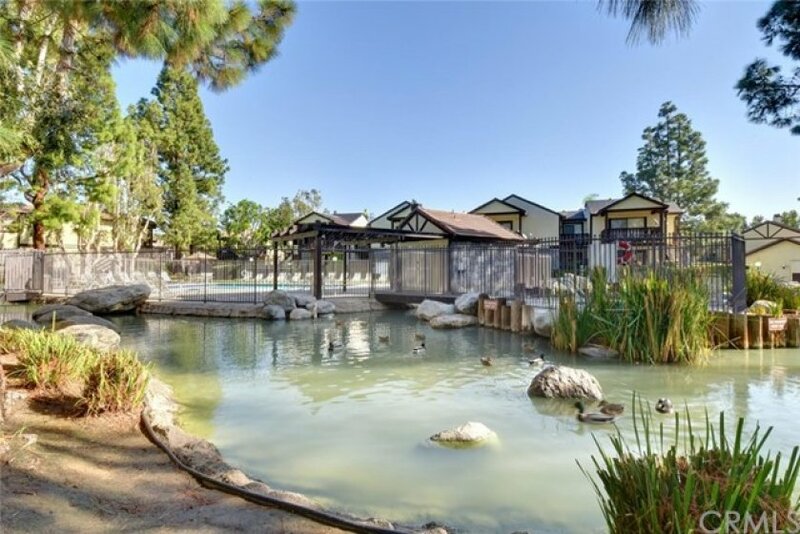 This community features TWO Swimming Pools, Spa, and an accessible Clubhouse, which are set among a peaceful, serene setting lined with mature trees and foliage. 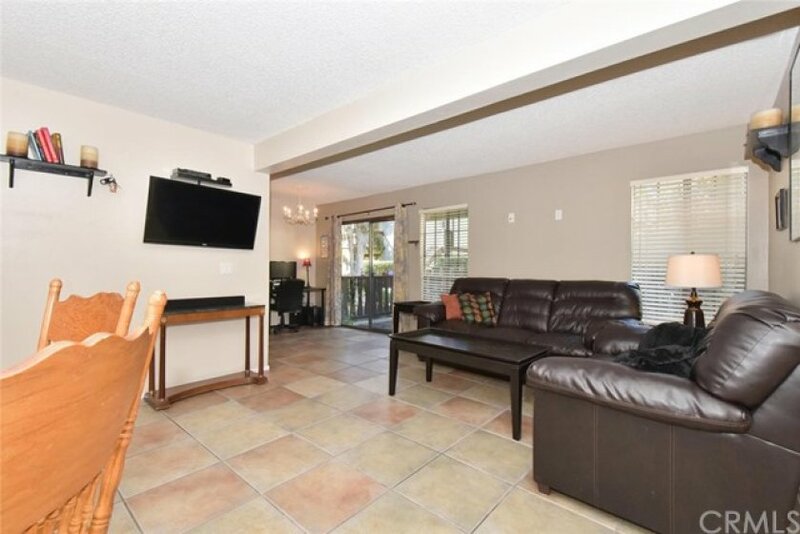 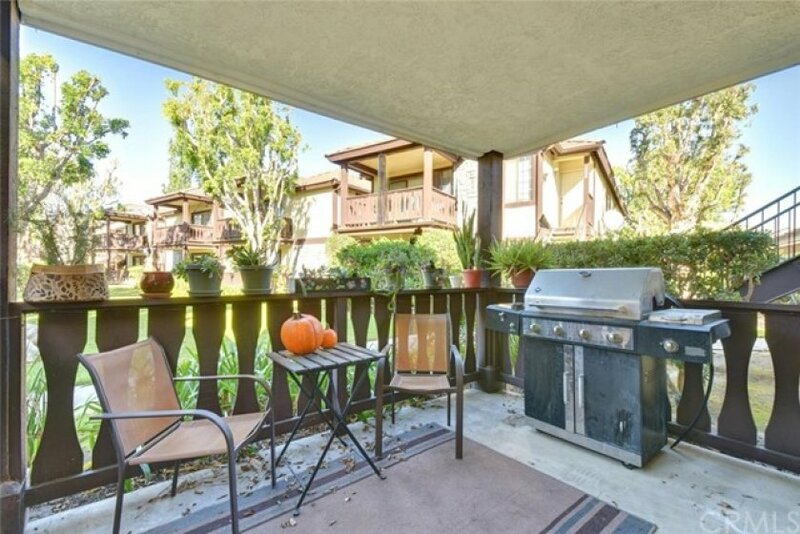 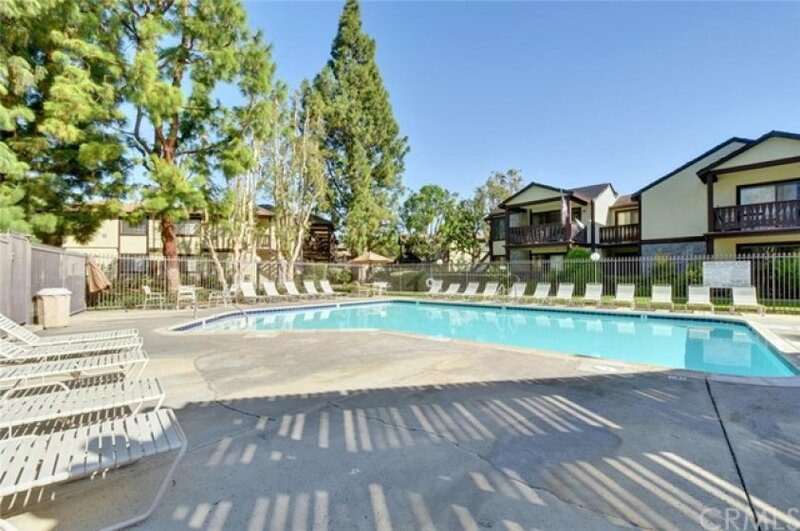 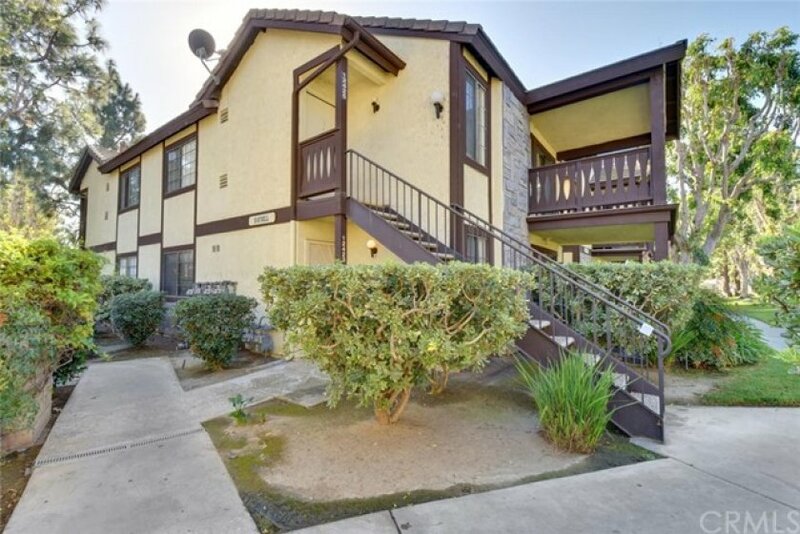 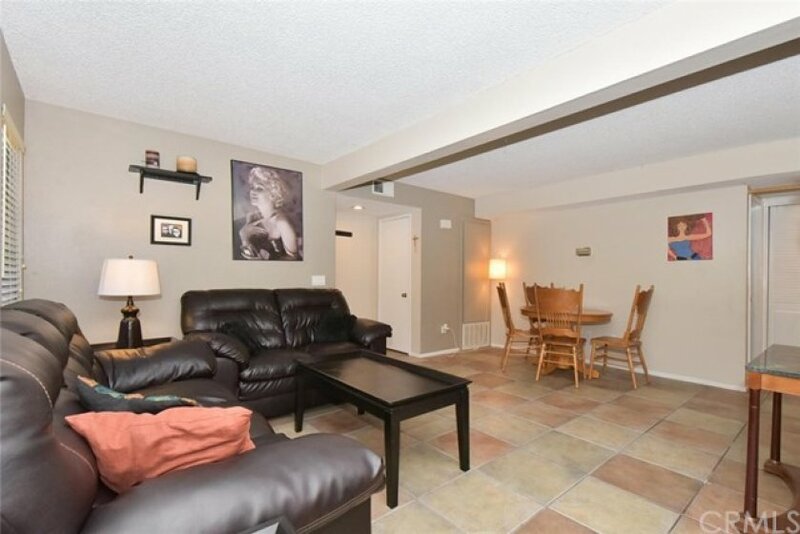 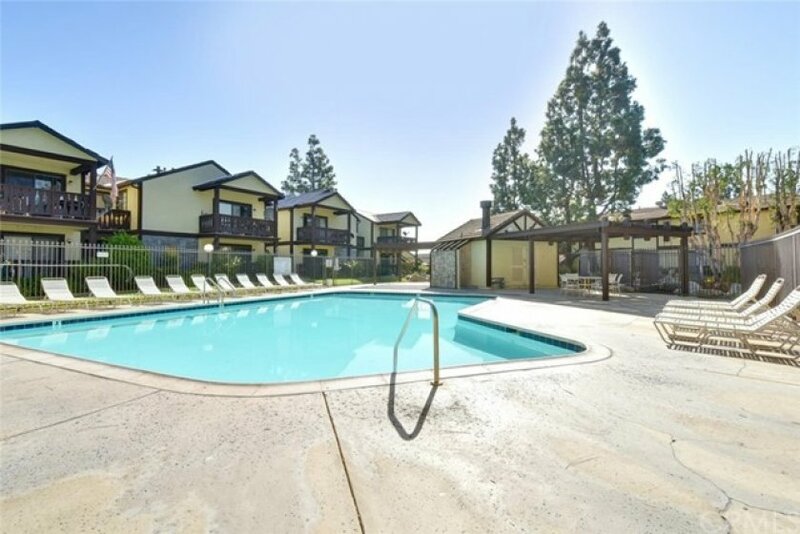 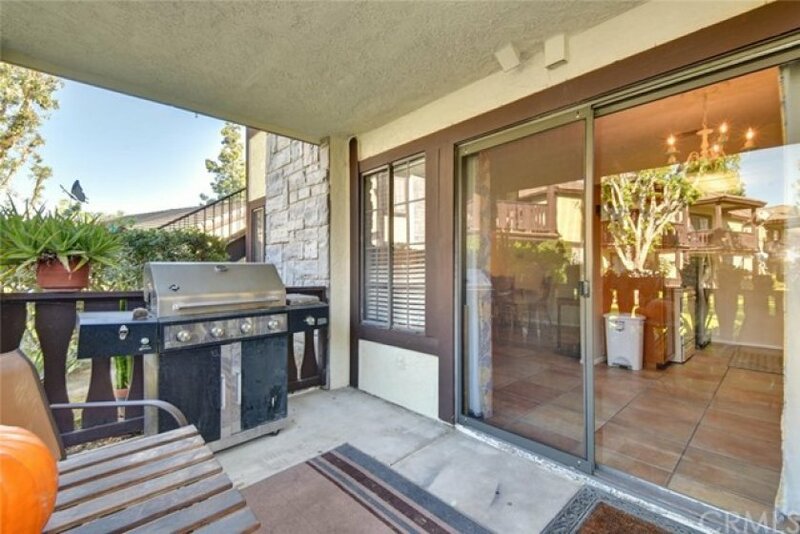 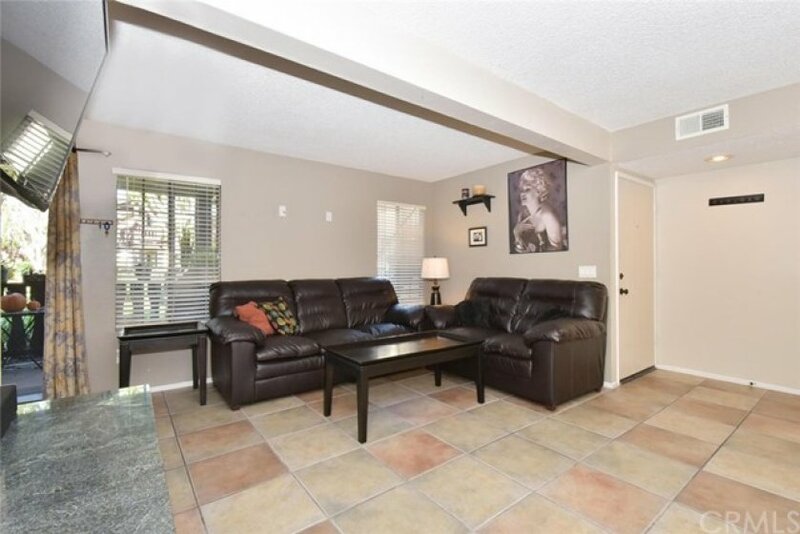 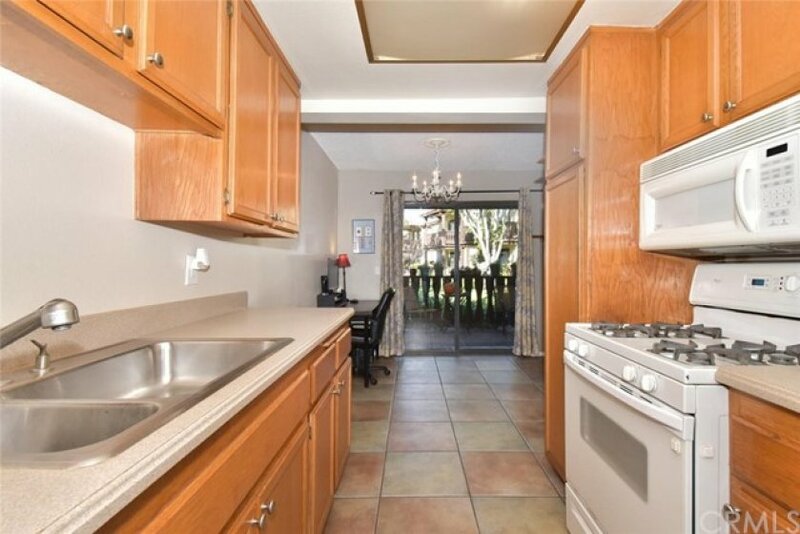 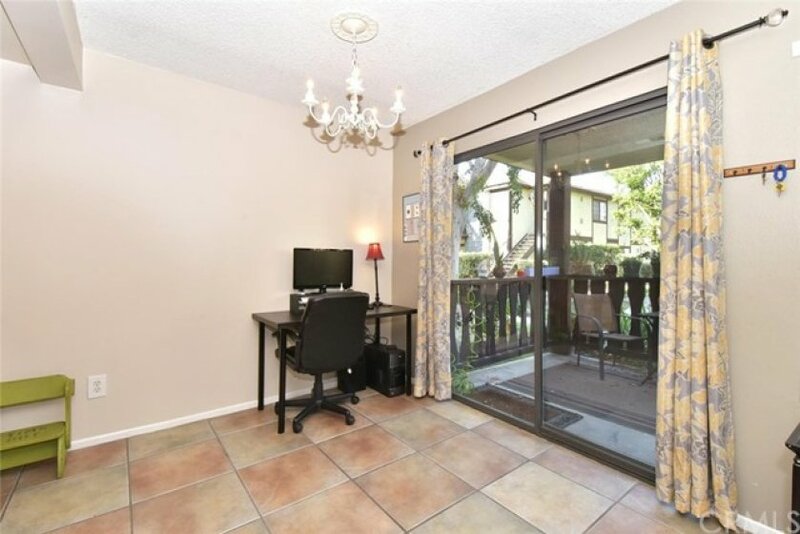 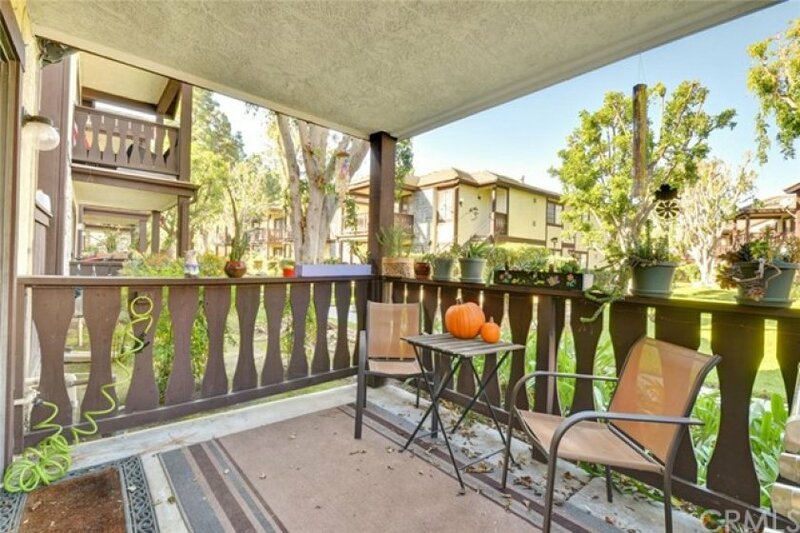 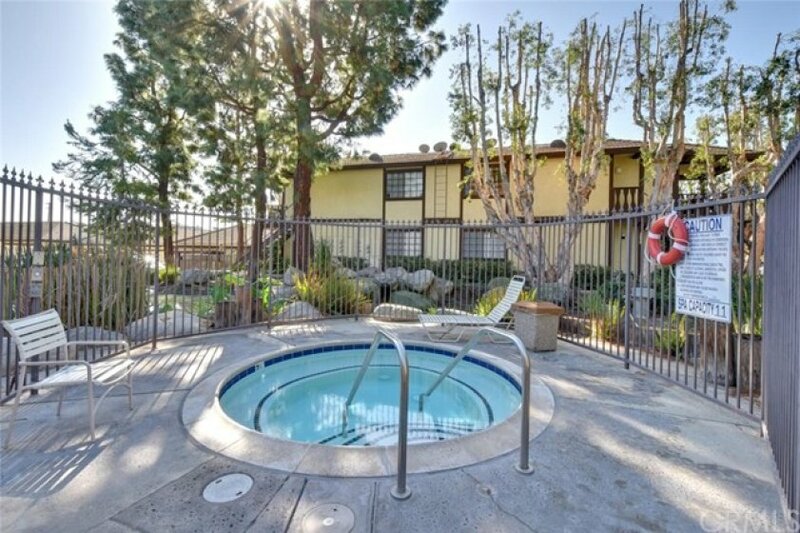 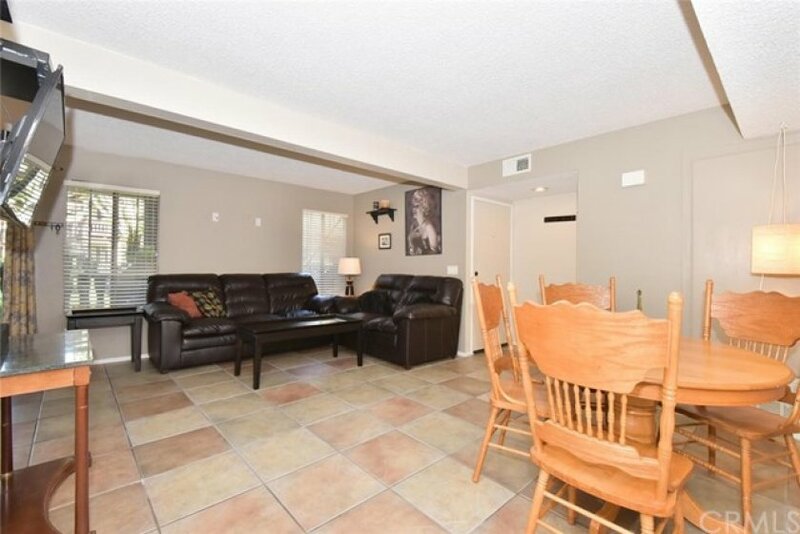 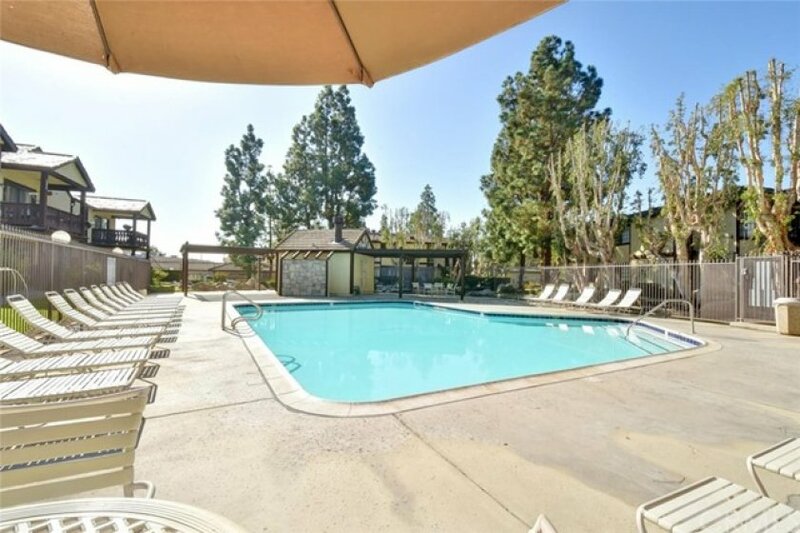 Located close to Schools, Freeways, Restaurants and Shopping. 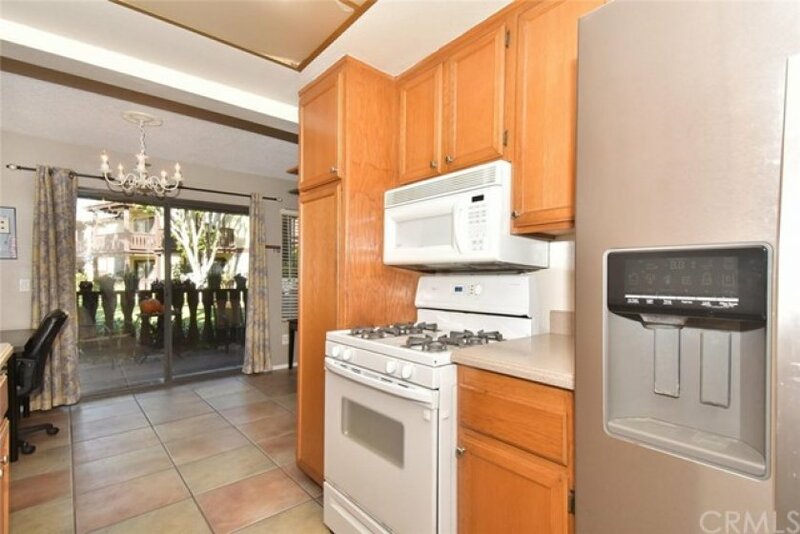 This Home is highly desirable and rarely on the market! 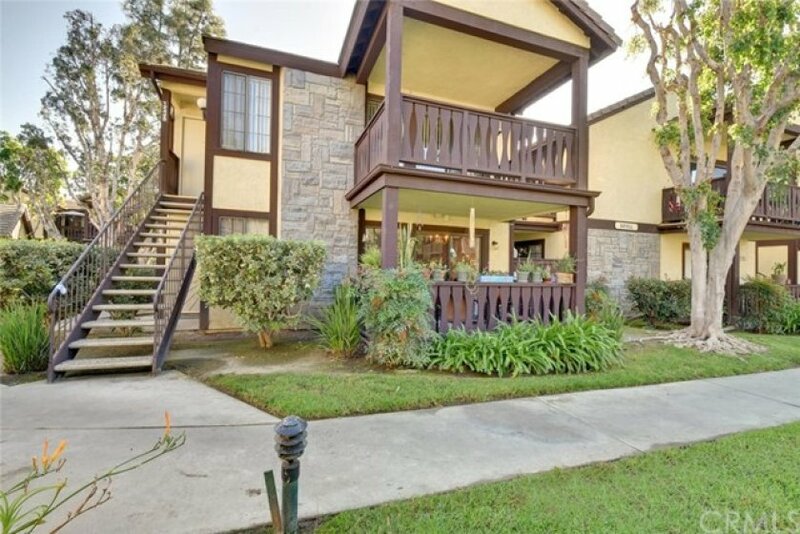 Listing provided courtesy of Sharon Tran at First Team Real Estate.